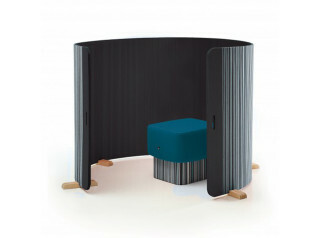 Cove Screen System by Orangebox provide communicative and breakout spaces in open office environments. 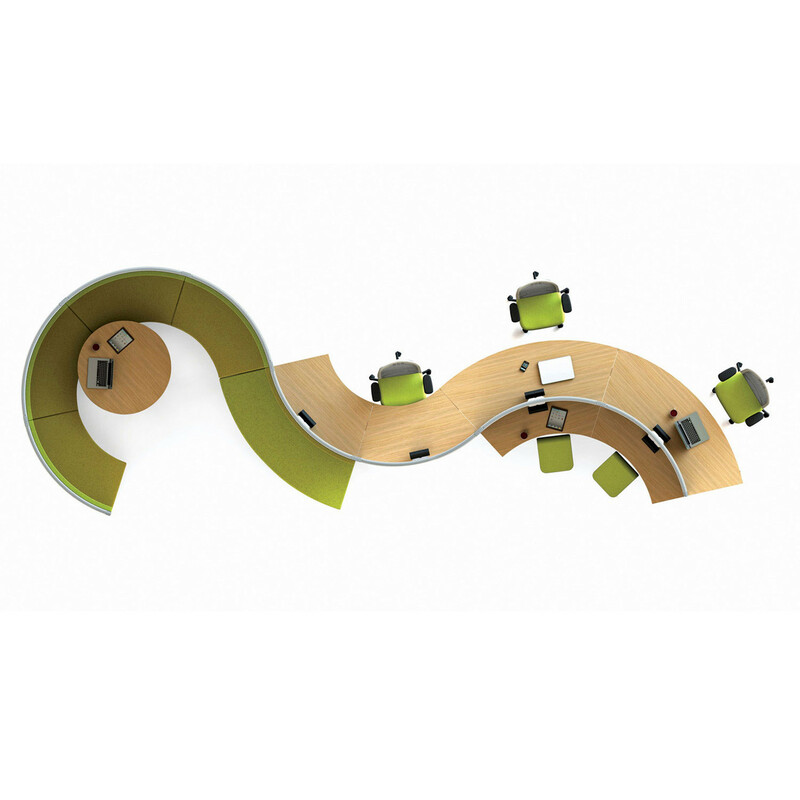 Combining tabling, seating and screaning systems to create unique spaces from a posting and printing area or little cove for meetings. 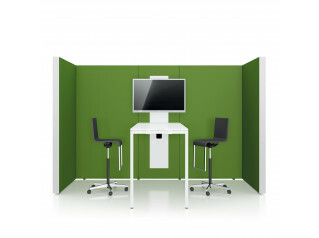 With Cove simply break down and re-configure when you want to change or expand. No need to buy new, no dilapidation costs. It’s now more feasible than ever to communicate using video conferencing or instant messaging. In order for this communication to work across an oranisation it's important to ceate small scale, easily accessible communication areas. 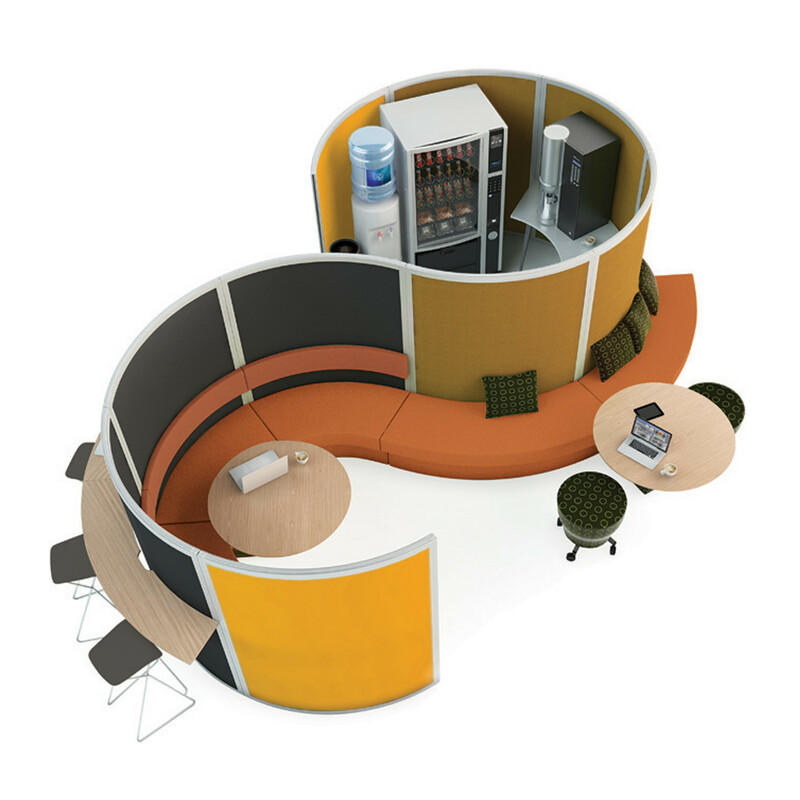 The control of clutter and noise in resource spaces is often overlooked. It's clear from research that disruptive noise from printers and photocopiers can lead to a reduction in productivity and an increase in stress. 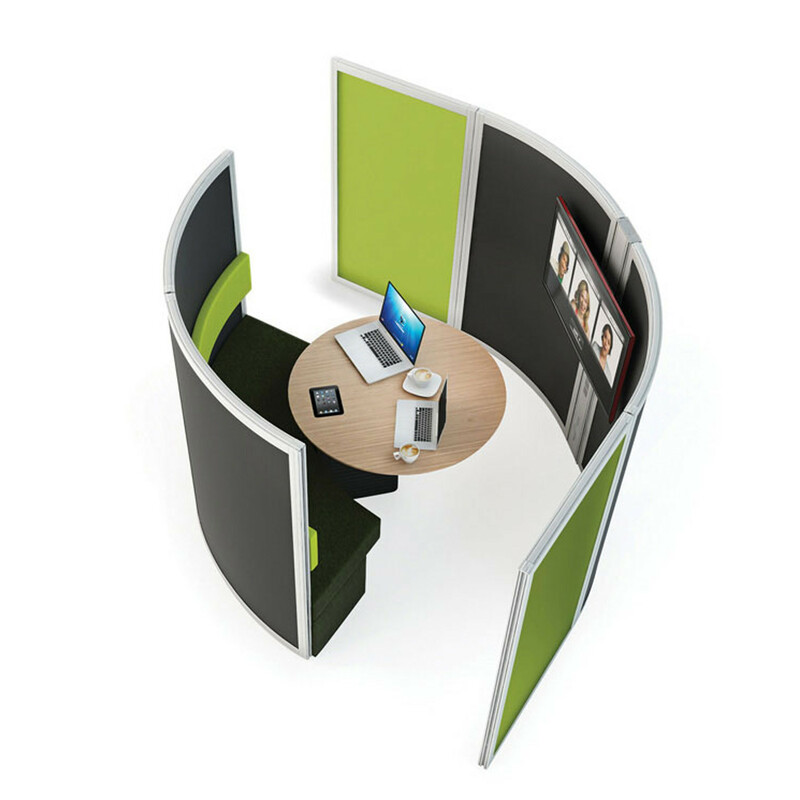 Cove Screening and controlling this noise is therefore critical to workspace. You are requesting a price for the "Cove Screens"
To create a new project and add "Cove Screens" to it please click the button below. 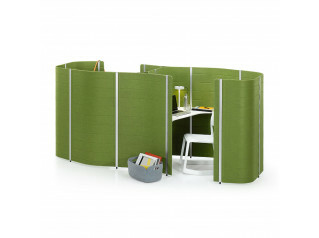 To add "Cove Screens" to an existing project please select below.